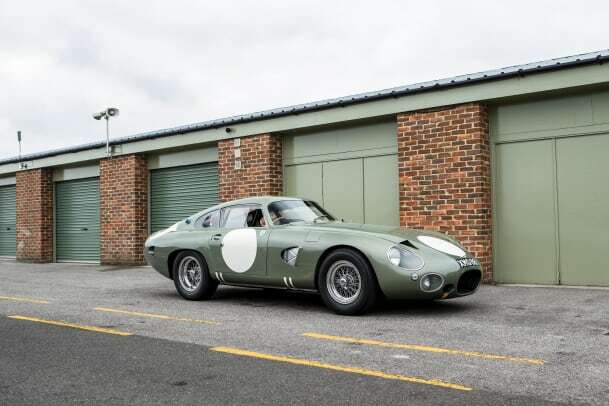 There will be plenty of auctions at Monterey Car Week, but it&apos;s looking more and more like RM will be the place to be as the auction house has announced its latest treasure, the 1963 Aston Martin DP215 Grand Touring Competition Prototype. 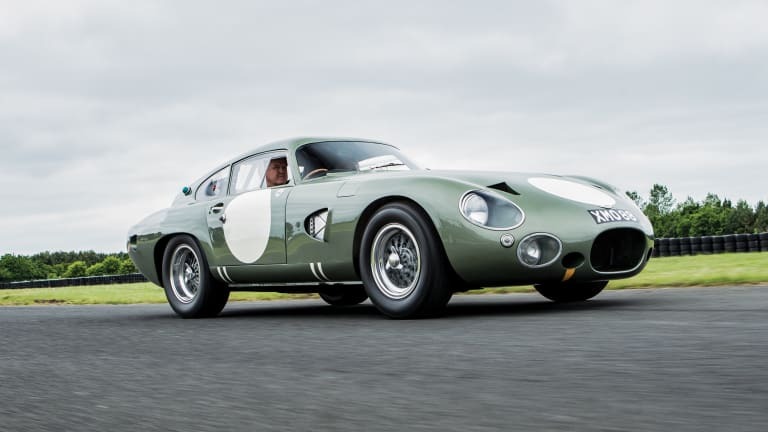 Considered to be the pinnacle of the Aston Martin racing program, the car was the first to break the 186 mph barrier at Le Mans and was the last race car of the David Brown era of Aston Martin. When it comes to rare collector cars, this is definitely one of the elite. It is one of four one-off “Development Project” cars and was designed specifically for the 24 Hours of Le Mans. The DP215 will feature its original engine and expected to fetch $20,000,000 to $25,000,000 once it hits the podium in Monterey. 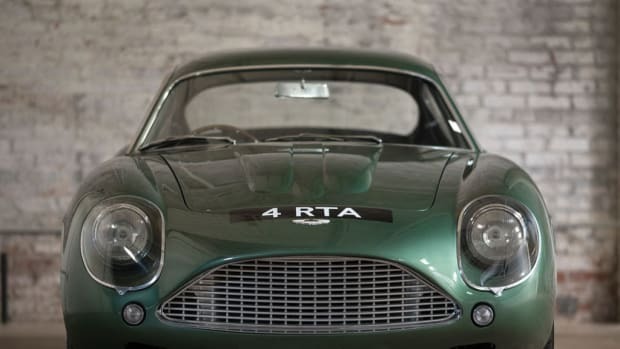 A rare DB4GT Zagato goes up for sale at next month's Driven by Disruption auction in NY. 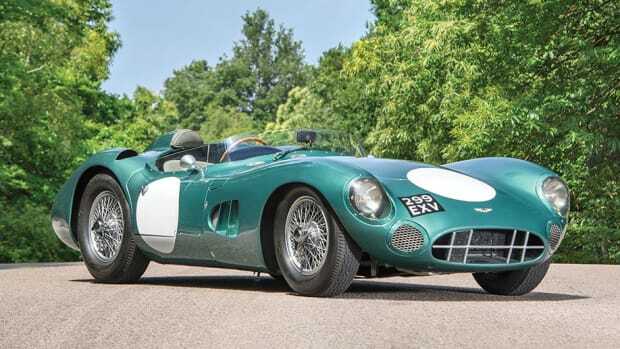 The 1956 DBR1/1 hits the 2017 Monterey Auction. 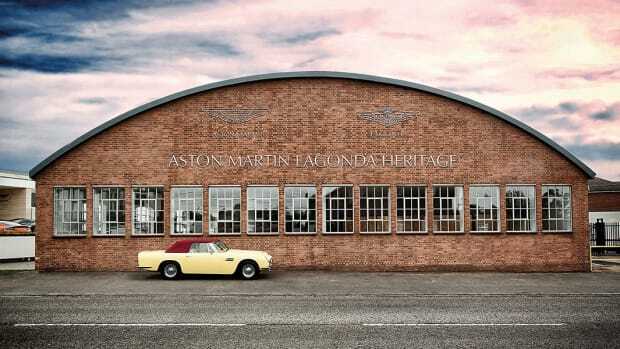 Aston Martin issues an official seal of approval for some of the finest vintage British automobiles out there.